Close mow the grass and the fine grasses will predominate. Cut it higher and the coarser grass dominates. Fine grasses can be mown to a half inch or less (10-15mm) whereas coarser grasses should be cut to allow ¾ inch (20m) of growth or more. 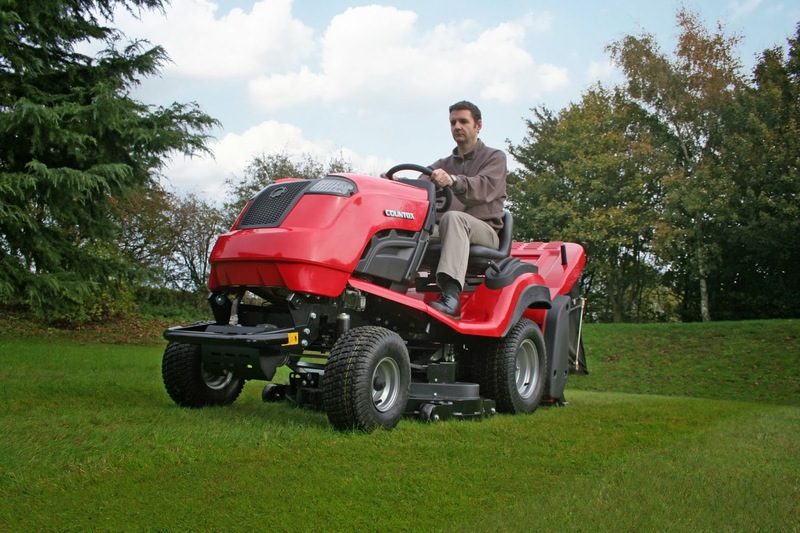 Remember though that March is probably when you’ll make your first cut of the season and you will need to set your mower for a higher cut to start off with, lowering it with successive cuts. In the case of a garden tractor you will be able to raise and lower the deck accordingly. We have talked about top dressing the lawn and this is simply the process of adding a layer of finely blended quality soil to the lawn’s surface, once it has been mown. This helps to build soil quality and water retention by sandy soils or better drainage of clay soils, respectively helping the lawn become more drought resistant and improving root development. Top dressing also fills in undulations in uneven lawns and the stimulated grass becomes more weed and moss resistant. You can order top dressing in bulk. You will find well known brands such as Rolawn available online, and this is ready to put down but you need to prepare the lawn by aerating it with a coring tool or ride-on mower accessory; or you can use a garden fork, pushing it in about every 8” (20cm) and moving it backwards and forwards to aerate the turf. The dressing can then be spread over the lawn when it’s dry, to a depth of about 10mm, using a rake and then a brush to spread it evenly. You can make your own top dressing with a mix of sieved soil, garden compost and sharp sand in a 3:2:3 ratio.